Burhani Furniture Industries is most renowned Manufacturer & Wholesaler of Finest quality of Teak wood Doors & Windows,& Furnitures, & Also Wholesaler of FlushDoors,All types of Plywoods, Doors Frame & Windows Frame (Chowkhats) is also known as Teak. Since 2015 in Udaipur Rajasthan. & our factory is located in Surat Gujarat Since 1972. Teak is often known as gmelina Arboreal (kumil), komari in Hindi. We have finest quality of wooden that will groom your house and office. This will be entirely terribly completely different than. But this Sagwan (Teak) tree can do like creating piece of furniture, frames & allied uses. Teak is incredibly quick growing spice within the universe. So we tend to additionally named as short term investment. But tree is long term investment. Based in Daimond City of Surat Gujarat & Lakecity of Udaipur Rajasthan, Burhani Furniture Industries who have vast Experience since Year 1972 is well known as High quality of Doors, Windows & Furniture Products. 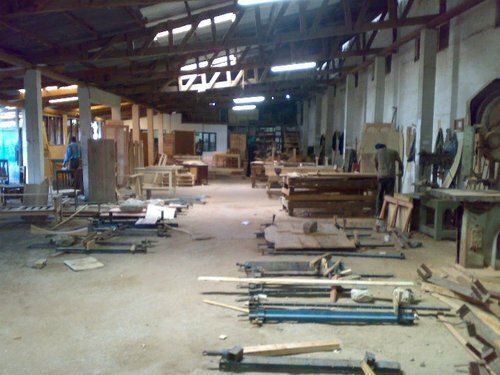 Over the Years, we have developed high specialization in production of furniture’s & Doors, Windows .as well as we produce very wide range of wood & plywood furniture’s. Wholesaler of Readymade Sagwan Doors, Windows Crafture, Membrane Doors, Pine Doors Decorative Wooden Panel Doors, Veneers Doors. Our biggest strength is our people .we prize their expertise and let them initiative. We have been fortunate to continue to attract and retain a group of talented people who know their jobs well. Our dedicated team members care about the quality of their work. Our people like our Products, are highly reliable. We are committed to getting the right job every time, on time. Burhani furniture’s Industries performs a wide variety of Manufacturing services. Our staffs are sincerely committed to customer service. We know that when all is said and done,the service you received will have an impact on your future purchase decisions. We make it a point of honour to provide outstanding service throughout the manufacturing process. We encourage our customers to visit us to see our operation as well as the product .In this way, they could know us better which is important for long term business relationship. We understand that our reputation is only as good as the reputation of the materials that go into our products and if a unique application requires a specially formulated material, our technical staff will assist you in developing a compound to your exacting specifications. Also i will feel delighted if u accepts me as a friend on Facebook. We take this opportunity to introduce ourselves as one of the finest Doors & Windows manufactures & Wholesaler in the Country. Also Wholesaler in all Types of Furniture’s, Wallpapers, Doors & Windows Frame (Chowkhats), &Plywood’s. Advanced technology coupled with old-work craftsmanship has resulted in an unmatched source for fine products and the ability to anticipate and cater to the changing market trends. Our products are made from best quality Teak wood (100% moisture free) wood. Using high-end technology with latest machinery, we bring one of the finest creations of design at your home, which gives the best durability, design, style and pricing. We are complimented to have our customers as our brand ambassadors. In addition to our endeavour, we are delighted to announce the opening of our new office “Burhani Furniture Industries” Since Year 2015. Is located in Udaipur Rajasthan. This will showcase all the innovative product range from Burhani Doors & Services. We offer and provide various types of Services. All Types of Plywoods Commercial & Home Furnitures. We are manufacturers & Wholesaler all types of wooden Doors, wooden windows, Wallpapers, wooden & Plywood furniture’s, plywood’s in Udaipur -India for corporate customers & individuals. Do compare us with different organizations for Burhani Doors in Udaipur. We Burhani furniture Industries is most renounced manufacturer, Wholesaler, Supplier of wooden doors, windows and furnitures. They have quality doors and furniture that will groom your house and office. With the modern designs and attractive looks, Burhani furniture presents huge product range. Also Supplier & Wholesaler All types of plywoods,Flush Doors,Lamination Mica. We Provides Doors and Furniture for Hotel, Restaurant, Home, Office, Conference Room, Bedroom, Kitchen, Drawing Room, Living Room, Dining Room, Children Room & Garden etc. 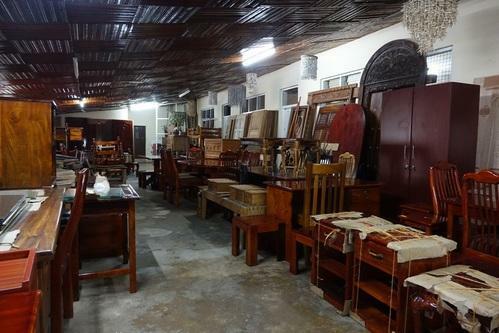 Wooden furniture like tables, chairs, beds, desks, dressers, or cupboards and many more. Burhani Furniture Industries manufacturers, exporters, suppliers in Udaipur.